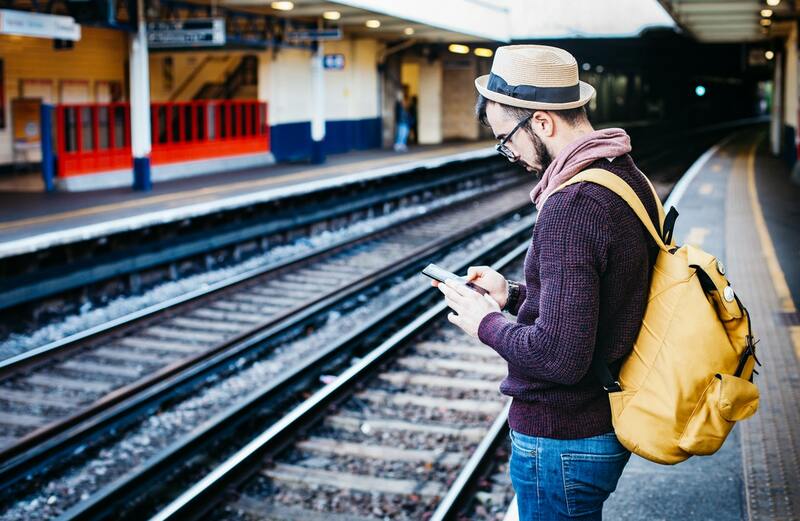 The infrastructure in the region you’ll be travelling through is an important factor to consider when choosing between train and rental car travel. Some countries, such as a few of those in Eastern Europe, may have very bad roads and will thus make driving not only stressful, but also dangerous. Others, such as Ireland, don’t have extensive rail coverage, and therefore it might be difficult to get where you want to by train. Driving a car is usually less expensive than travelling by train when you share the costs with multiple people. Rental and fuel expenses can be too steep for a person travelling solo, however, and having to navigate and drive at the same time can become quite overwhelming, especially with driving on a different side of the road and with signs in different languages. For short duration vacations (under a week) and trips where you will be moving around a lot but you won’t need to cover a very large distance, car rental is the best option. If you’ll be covering a wide area or go on an extended duration trip, taking the train will prove to be cheaper and more convenient overall. Will There Be Kids Coming Along? Travelling with children always makes things more stressful and complicated. If you choose to rent a car, you’ll have much more flexibility in terms of refreshment stops and breaks to let the kids stretch their legs and consume some of their energy. On the train, however, the children will have more room to move around and places to explore, but you must pay attention to ensure they don’t disturb other travellers. Keep these aspects in mind when deciding between car rentals and train travel to make sure you enjoy your trip to the fullest.